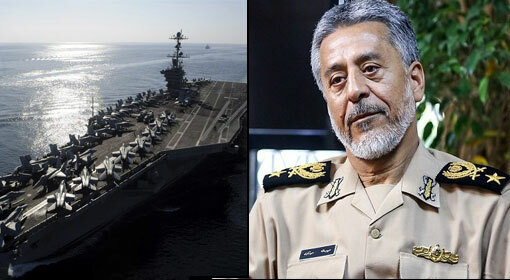 Tehran: ‘Iran is keenly following the movements of the US aircraft carrier in the Persian Gulf. 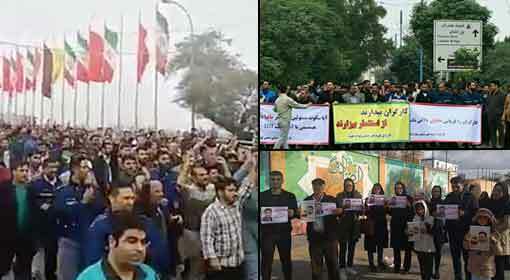 We will not allow the US warships to enter Iranian waters. 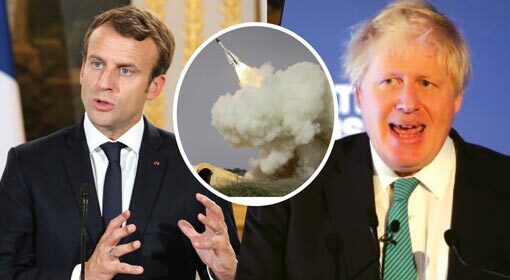 If the United States attempts to do so, it will face strong Iranian retaliation,’ Rear Admiral Habibollah Sayyari, a senior official of the Iranian navy warned. 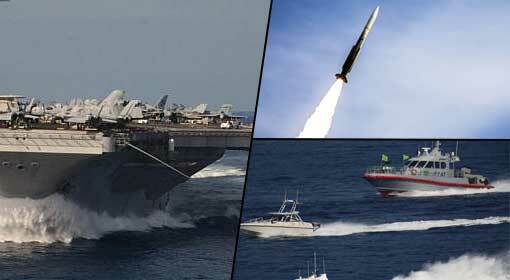 Only last week, the Iranian navy had launched rockets towards the US warships that had entered into the Persian Gulf. Last week, the US aircraft carrier USS John C. Stennis entered the Persian Gulf along with its fleet of destroyers. The Iranian patrol vessels fired a minimum of 12 rockets towards the fleet while it was sailing for the naval base in Bahrain. 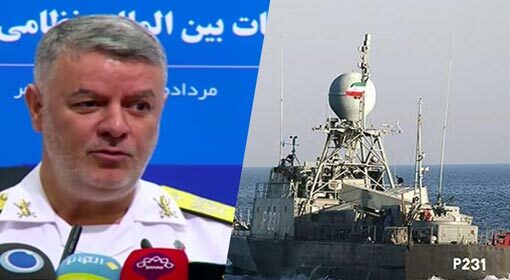 Moreover, the representatives of the international news agencies present on the USS John C. Stennis captured the provocative and dangerous activities of the Iranian navy on the cameras. 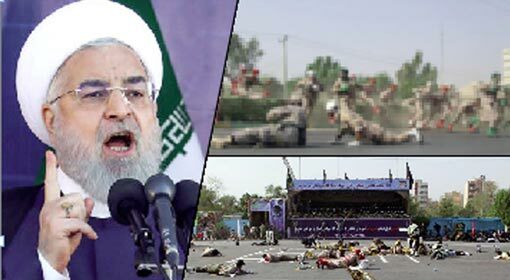 Iran had clarified that the Iranian navy was holding war exercises in the Strait of Hormuz. Also, the Iranian navy claimed that it had no information on the US fleet entering the Persian Gulf. ‘The countries in the Persian Gulf can manage the security of the region. 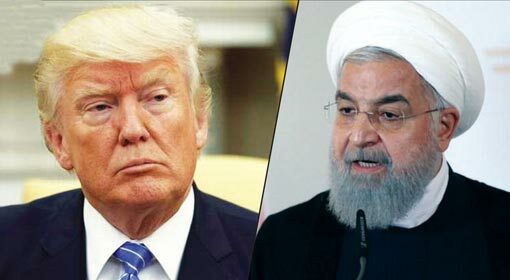 The deployment of the US warships and those of its allies are not required in the Persian Gulf region,’ said Sayyari while questioning the presence of US and allied navies in the Persian Gulf marine limits. 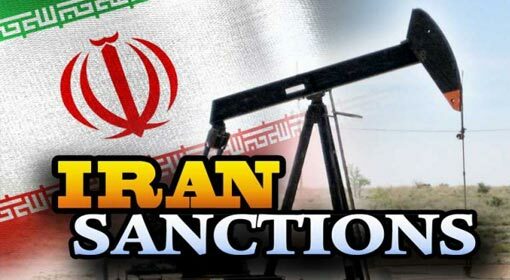 At the beginning of the month, Iranian President Hassan Rouhani had threatened not to allow a single drop of oil to pass through the Persian Gulf. Subsequently, the United States increased deployment of its warships in the region. Iran said that the presence of the US warships in the region was a challenge to its security. The Iranian navy seems to have demonstrated its preparedness by firing rockets towards the USS John C. Stennis. 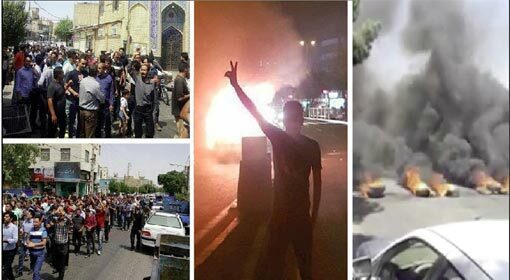 Although the United States has not reacted in any manner whatsoever, it may lead to severe repercussions in the Persian Gulf soon.